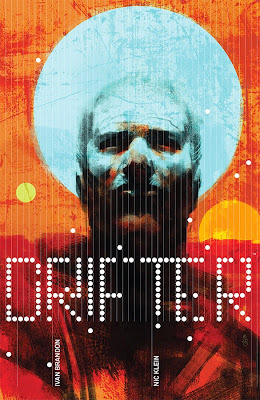 The copy on the Image website calls Drifter a title “joining the dark revenge themes of Unforgiven with the mind-bending sci-fi universe-building of Dune.” Looking forward to this. Brubaker and Phillips continue with what might be their best collaboration yet. 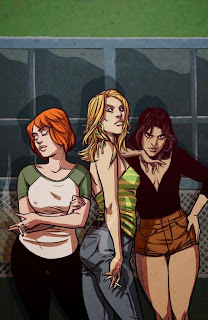 The first two issues have been absolutely killer and these guys’ track record speaks for itself. 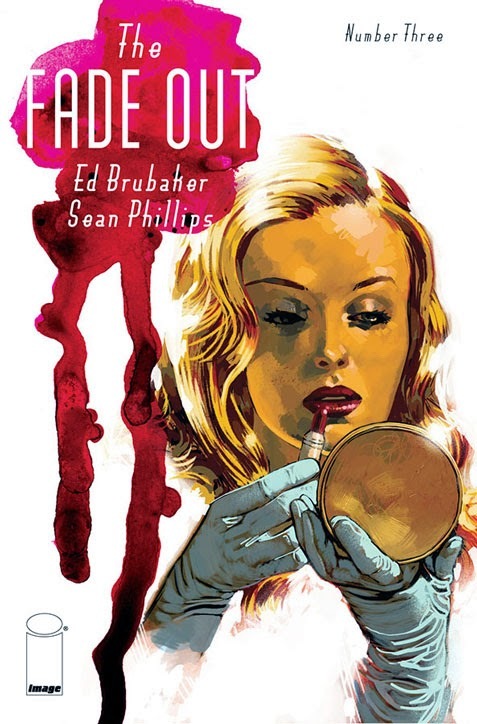 If you love crime noir and haven’t read The Fade Out, get to it. When three mobster husbands are busted and sent off to jail, their wives are left to collect protection money from the neighborhood locals. 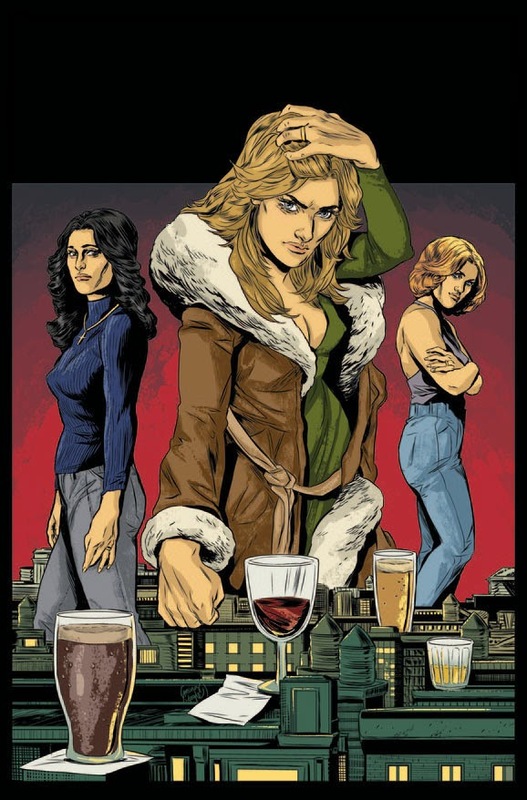 But things get a little rough... I’ve actually already read an advance copy of Kitchen #1, set in New York City in the 1970s. In fact, Derek and I discussed it (and other titles) on The Comics Alternative Podcast, which should be up sometime today, 11/12/14. The tension built during the last seven pages is incredible. Check this one out. I just started reading Mouse Guard earlier this year, and although Winter 1152 is next on my list, I know I’ll want to pick up this new volume. 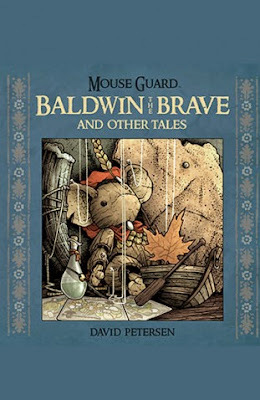 Since this is a collection of tales, it’s probably a good jumping-on point for new readers. 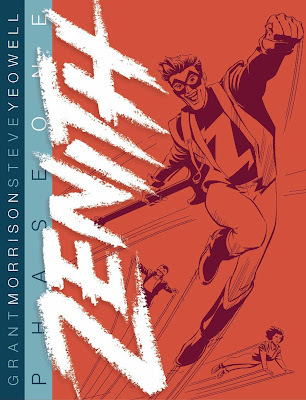 Except for a deluxe edition, Zenith (which originally ran from 1987-1992) has been out of print for quite awhile. 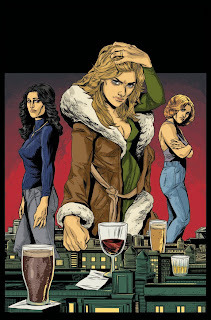 All four volumes are being reissued with the next scheduled for a December 2014 release. I’m certainly going to check it out.